What Can I Do With Marijuana Clones? 16 Mar What Can I Do With Marijuana Clones? Marijuana Clones are perfect for the new grower. If there is an interest or curiosity in growing marijuana, clones are a good place to start. Clones differ from seeds because there is no starting from scratch. Clones are clippings from a mature marijuana plant. When purchased from a reputable company, clones can be excellent quality and easy to grow. Not starting from a marijuana seed produces a yield much sooner. 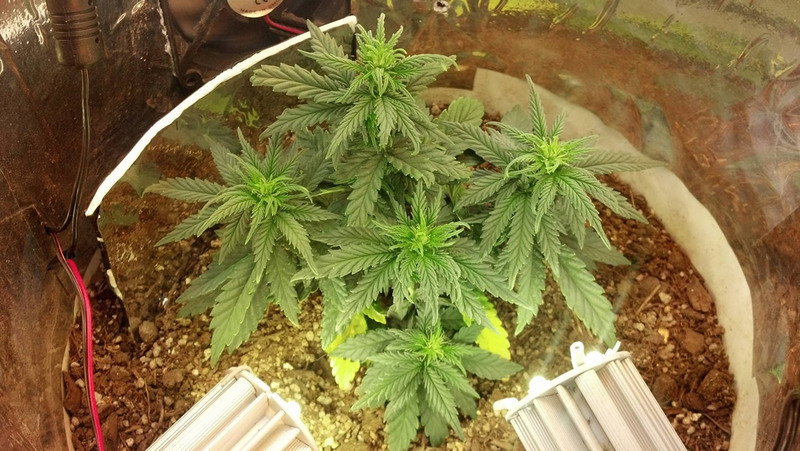 Like any marijuana growing, clones need specific amounts of light and care. When replanting, they will also need a small amount of water to help the roots establish and grow. Marijuana Clones are always from a female plant. This means that clippings from your freshly grown clone can be used to make more and more plants. This is a huge money saver; in fact, marijuana clones are usually cheaper than seeds to begin with. Other benefits to cloning are preference. A plant with a good flavor or high yield can be cloned to produce more plants with the exact same quality. For more information or specific cloning/replanting directions, check out this link. Finding an honest seller is the tricky part. Clones take any abnormalities or diseases that the mother plant has, so find a company you trust. MarijuanaClones specialize in this field and is a great place to start.